For the last twelve years, Keith has represented Minnesotans in Congress, where he has championed consumer, worker, and civil rights protections to defend the rights of Minnesotans against the interests of the powerful. He passed laws to fight credit card abuse and to stand up for the rights of tenants and renters, and co-founded the Congressional Antitrust Caucus and the Congressional Consumer Justice Caucus. 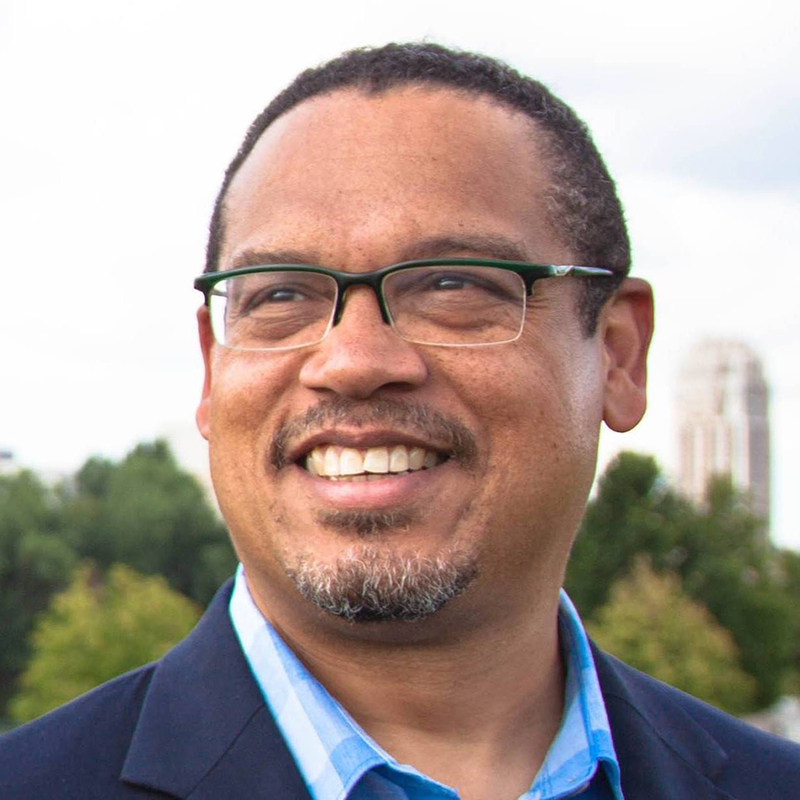 Before being elected to Congress, Keith also served in the Minnesota House of Representatives.